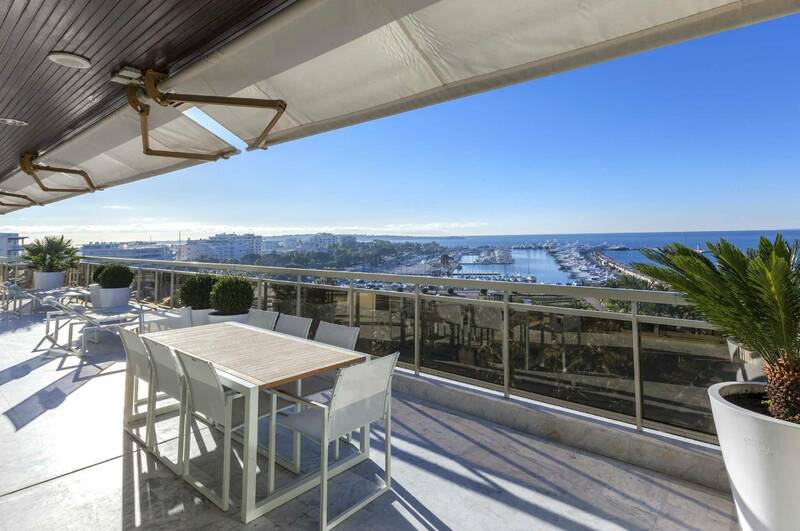 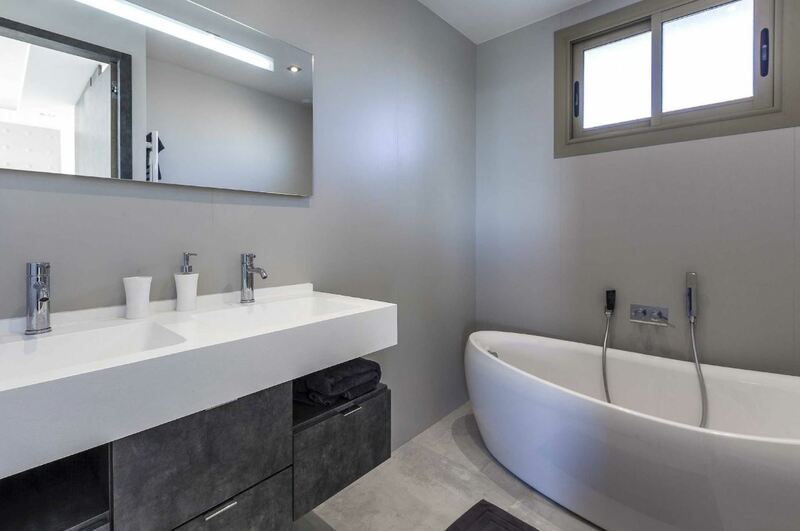 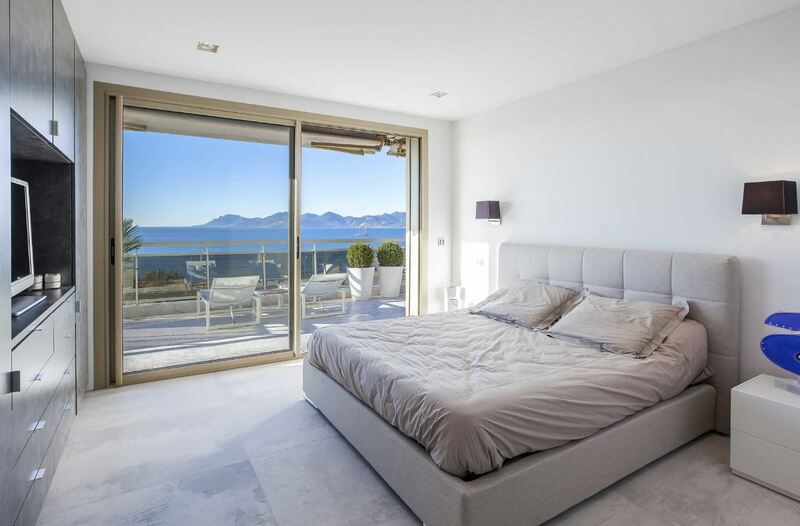 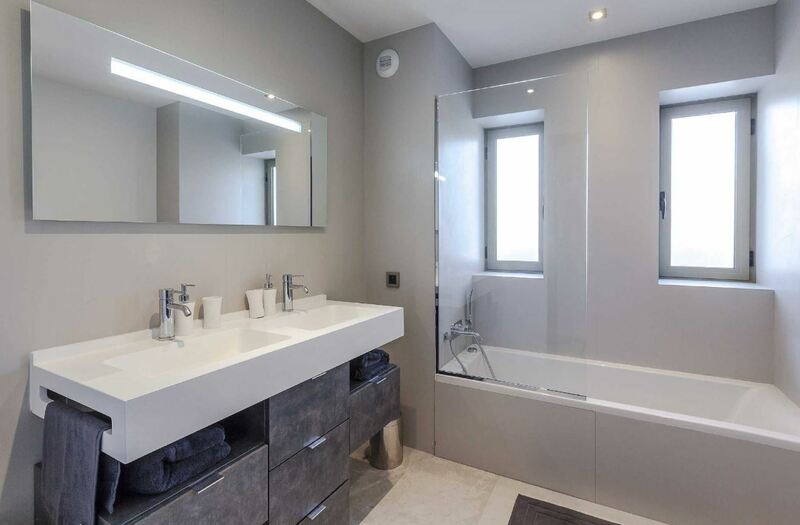 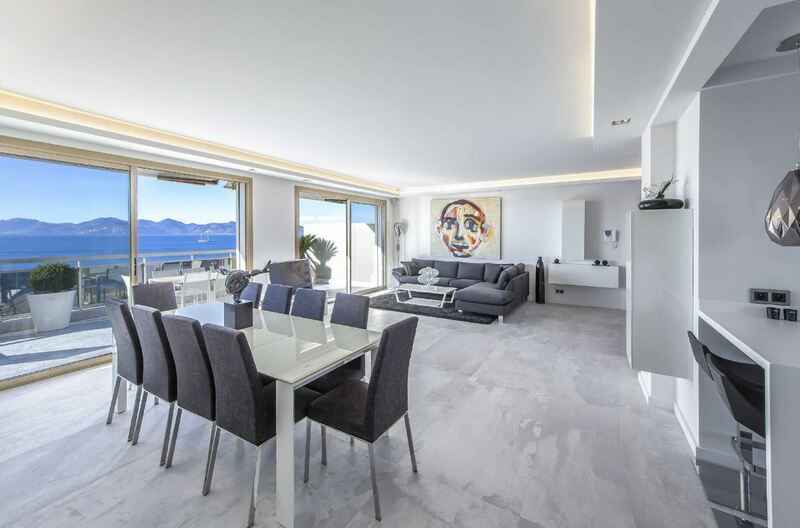 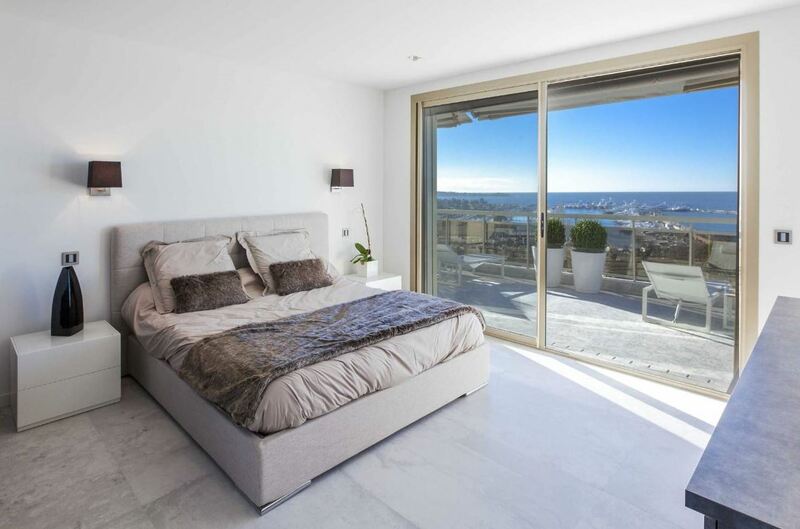 This fantastic penthouse apartment is situated on the Croisette in Cannes and features spectacular sea views and is within 5 minutes walking distance of the famous Martinez Hotel. 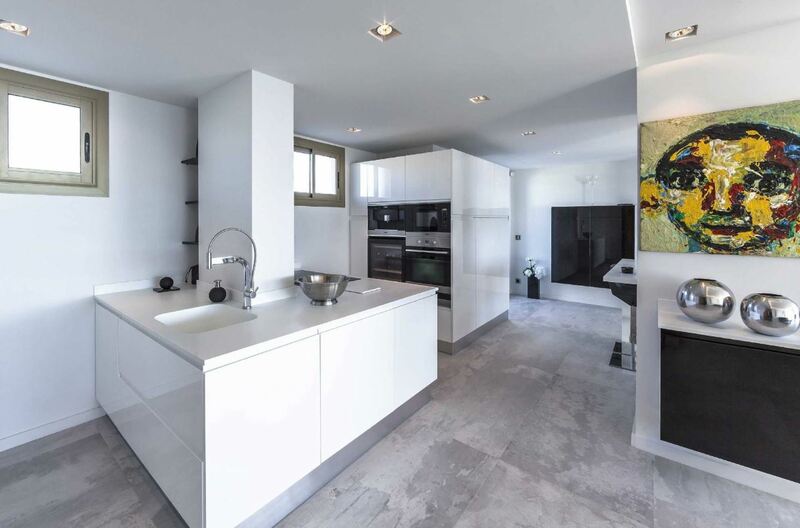 The 3-bedroom property includes a spacious living room opening onto a large terrace fitted with a summer dining room as well as a modern open plan kitchen. 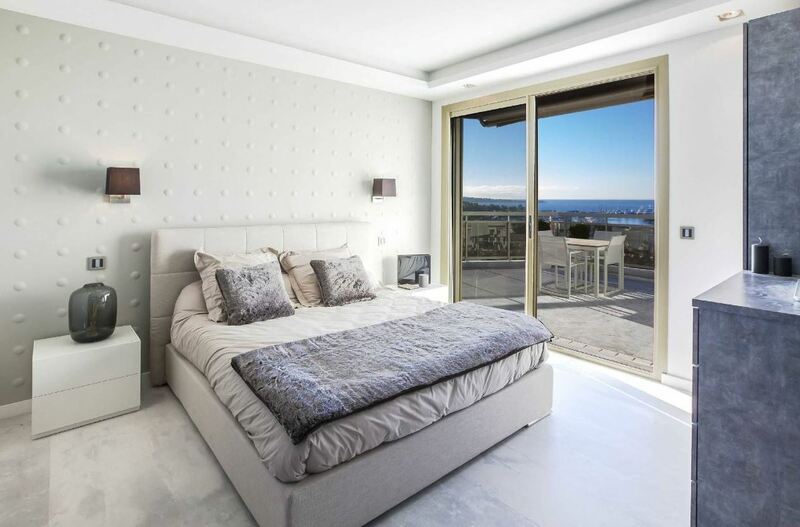 Each bedroom has a lovely sea view and plenty of space for storage.